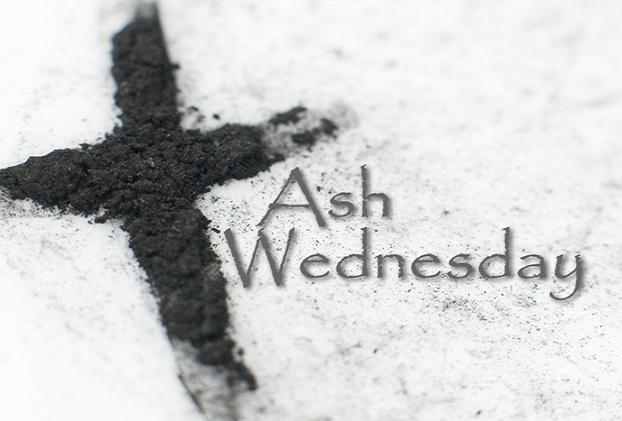 Wednesday February 14th is Ash Wednesday. Ashes will be distributed after all masses that day. Masses will be celebrated in English at 6:00AM, 8:00 AM and 6:00 PM. Masses in Polish will be celebrated at 7:00 AM 12:30 PM and at 7:00 PM. Gracious God, today begins a period of inner reflection and examination. The days stretch before me and invite me inward to that silent, holy space that holds your Spirit. This special time beckons me to see my life through Christ’s eyes and the truth and reality of your love incarnate. Give me the grace to enter the space of these days with anticipation of our meeting. And, when I open my soul to your presence, let your loving kindness flow over me and seep into the pockets of my heart. I ask this for the sake of your love.